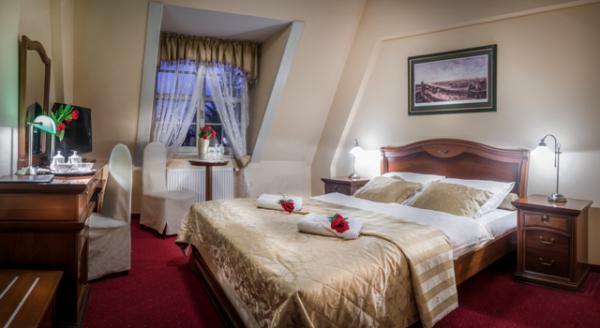 Hotel of John Paul the Second is situated on the hill of premises from early middle ages. Extraordinary architecture harmonizes well with the thousands year's old monuments of Ostrów Tumski and the terrific green of the Botanic Garden. 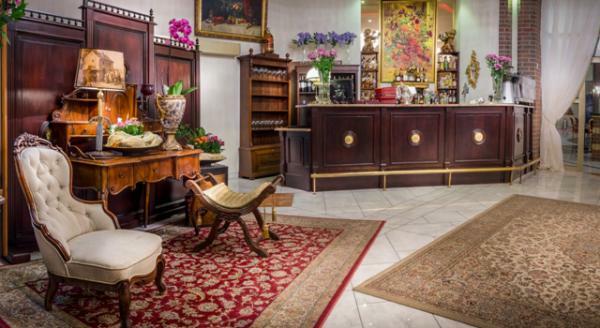 The Pension serves everyone who would like to stay for a while in this magnificent corner of Wrocław. 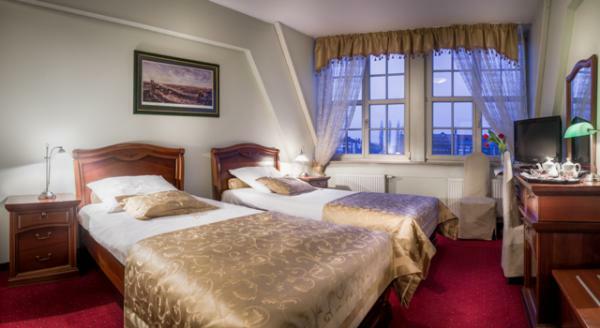 Enjoy the hotel has single and double rooms with private bathrooms and an apartment. We provide comfort and a friendly atmosphere. 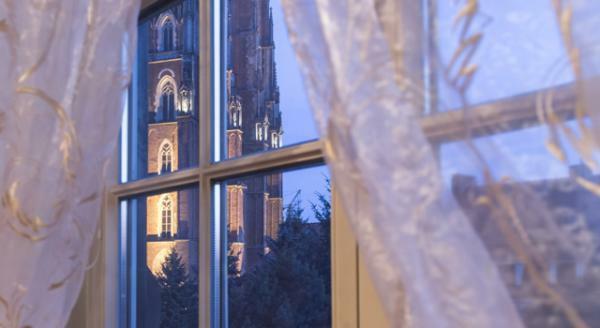 From the windows of the rooms you can see a nice panorama of the Cathedral Island (illuminated at night) and the Botanical Gardens. 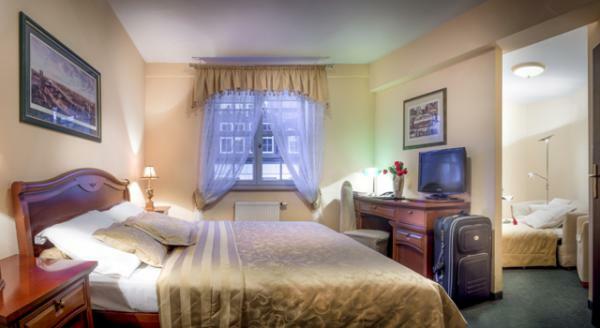 On equipped room has a TV, telephone, desk, free internet access and a safe. 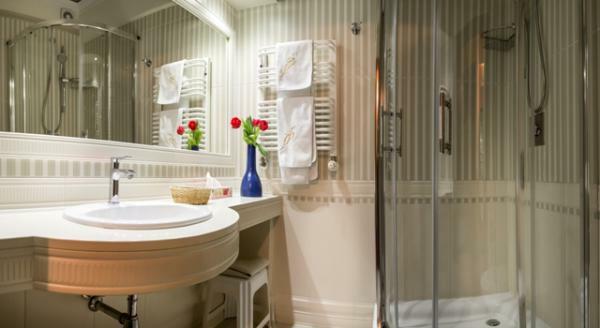 Each room has a private bathroom with shower and hairdryer. On the place we have parking, the underground garage, meeting and conference rooms, hairdresser, and sauna. The hotel is equipped in all facilities for disabled guests. 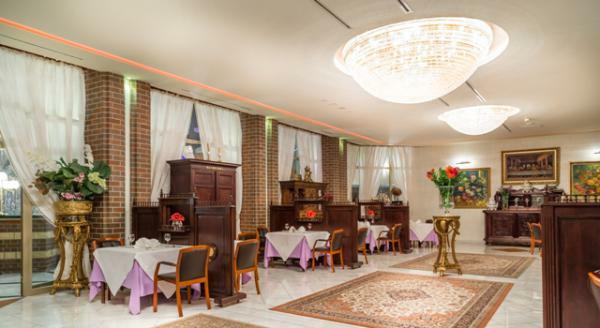 Katedralna Restaurant's elegant interior, professional service and a spacious terrace are the attributes that gave us lots of regular guests. 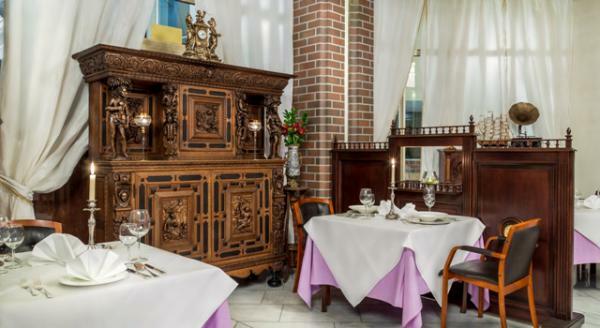 We are serving the best dishes from Polish, European and international kitchen. Hotel of John Paul II has four conference rooms for 140, 120, 30, 20 people. You may organize the meetings, lectures, shows, conference, standings, party and the banquets. The conference rooms allow organizing meetings of all kind. It has the modern technical facilities including the simultaneous interpreter booths. 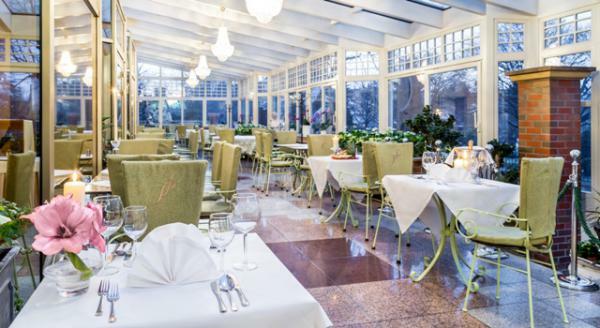 The coffee brakes and standing party may be organized in a huge conference foyer, in surroundings of impluvium with beautiful flora and fauna. All the conference and meeting rooms are air conditioned and equipped in multimedia sets.